The 74th birth anniversary of Narayan Gopal. Narayan Gopal was born on Ashoj 18, 1998 BS. 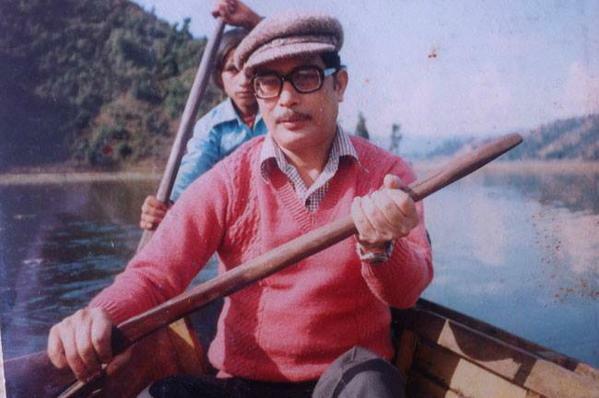 Narayan Gopal will always be remembered as the greatest singer of modern Nepal. There are a lot of stuffs written by the great singer in our earlier posts. Please go back and read about a score of unknown facts of the singer.